University of Malta, Swieqi, Marsascala and Msida eased their way into the last eight of the Gatorade KO after winning their respective encounters. University of Malta and Swieqi registered the biggest scores after having the better of Mrieħel and Żurrieq Wolves 9-3 respectively. The University students, formerly known as Mdina Knights, had Leo Muscat helping himself with four goals as Djordje Maksimovic, Rodney Debono, Andrea Farrugia, Gaetano Gesualdi and Aidan Caruana also found the net. Msida managed to overcome the stiff challenge of Qrendi 6-2. The team led by Kevin Agius, had Liam Cachia in fine form as he netted a poker while Ryan Xuereb and Claudio Venuto added their tally. Robert Baldacchino and Antonello Brincat reduced the score for Qrendi. 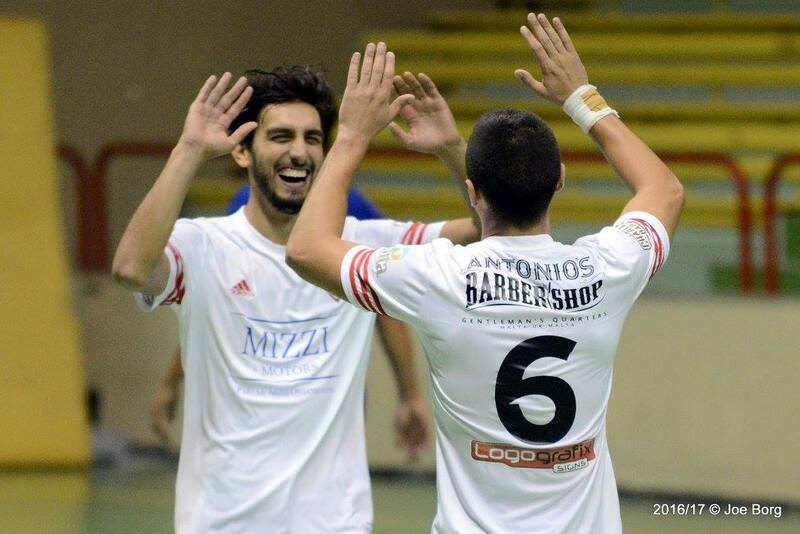 Marsascala, on their second season of participation in the local futsal competitions, saw off Swieqi Under 21 5-1. Justin Mifsud scored a brace while Ryan Mifsud, Paolo Caetano and Liam Gauci were also on the mark for the Southerners. Swieqi Under 21 scored their consolation goal through Lydon Baldacchino.